Country Squire is comprised of four garden-style buildings, built in 1972, which spread across more than 3.08 acres. The buildings have 32 two-bedroom units (660 sq.ft. ), which have either a ground floor patio or a balcony for tenants to enjoy. Notable for investors is the tenant paid electric baseboard heat and sleeve A/C. Occupancy is currently is 91%, which is below the historical occupancy which is usually 95%-100%. Strong occupancy such as this is mainly due to the location – near the intersection of King Rd and Williamson Rd, minutes from healthcare, education, shopping, parks, and the library. 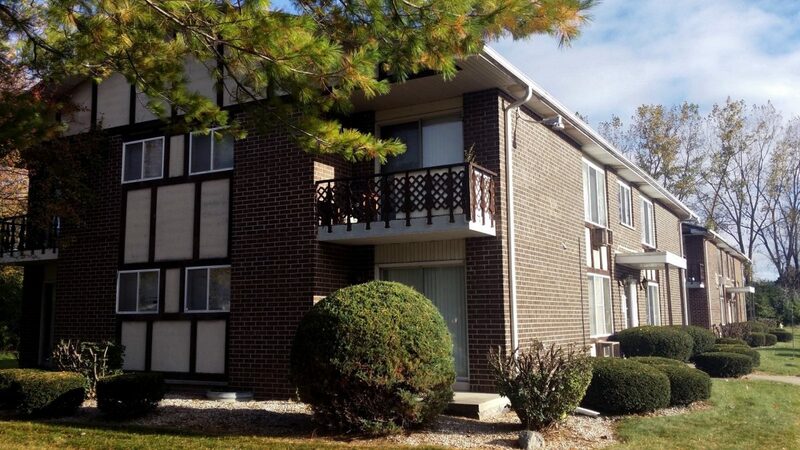 Country Squire has been well maintained, and this offering represents a turn-key investment for a multifamily investor. The amenities at the attractive community include patios/balconies, ample parking, tenant storage, dishwashers, and on-site laundry. Southfield Village is a Garden-style complex built in 1972, which sits on a half an acre of land. The building contains an excellent mix of 1 one-bedroom unit (650 sq.ft. ), and 11 two-bedroom units (750 sq.ft.). Notable for investors are the recent capital expenditures/updates and occupancy, which historically stands at 95%-100%. Strong occupancy such as this is mainly because of the updates and location of the building – near the intersection of King Rd. and Dixie Hwy. Southfield Village was completely renovated in 2009 and well maintained since; this offering represents a turn-key investment. The amenities at this attractive community include new windows, new carpeting, new appliances, tenant storage, carports, dishwashers, and on-site laundry. 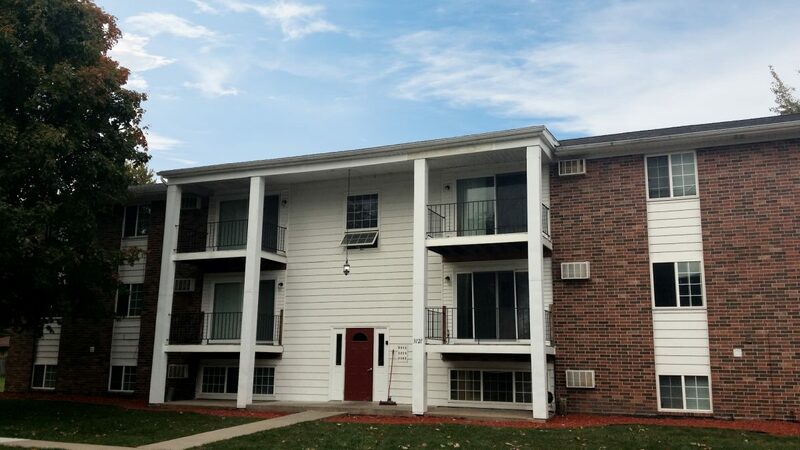 Additionally, both properties are located less than 20 miles from MBS International Airport and less than 30 miles from Flint Bishop International Airport.